View of “Alex Hubbard and Jon Pestoni,” 2014. 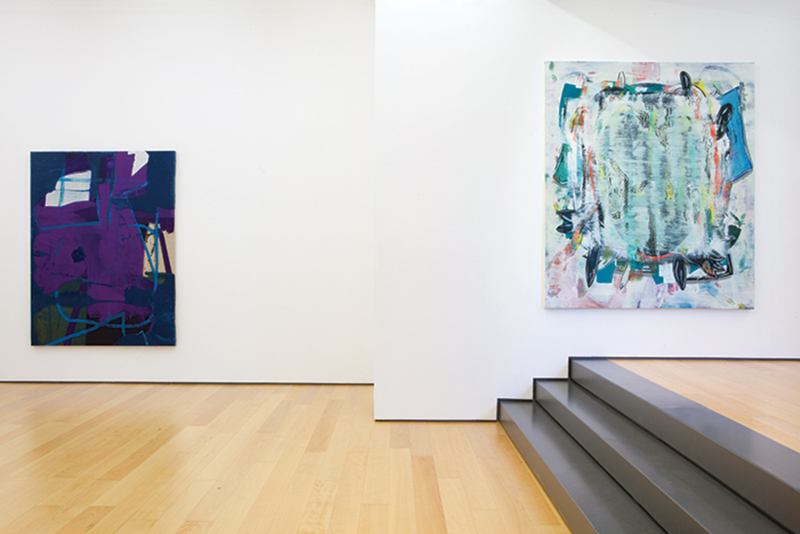 Left: Alex Hubbard, Untitled, 2014. Right: Jon Pestoni, Split Beaver, 2014.